Sign up and receive Property Email Alerts of Houses to let in Broadacres, Sandton. Located in this picturesque secure Bali complex is this lovely spacious single story, 3 bedroom, 2 bathroom family home with covered patio and large private garden. Situated in the heart of Broadacres, The Plantation Club of Bali is a very well managed complex offering a tranquil and pleasant environment with dedicated 24 hour security. 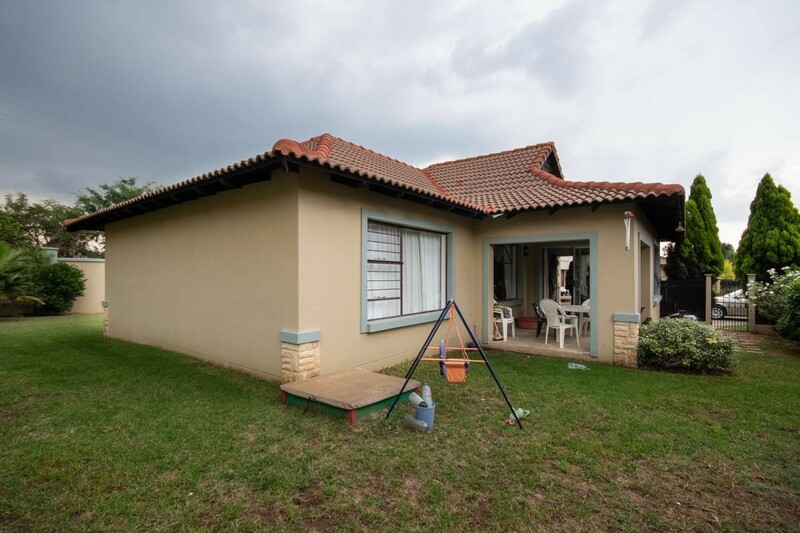 It is ideally situated in relation to shops, medical centres, schools and services. Consisting of 94 single homes, this sought after Bali complex is focused on community living, family values and is very pet friendly. Sign-up and receive Property Email Alerts of Houses to let in Broadacres, Sandton.